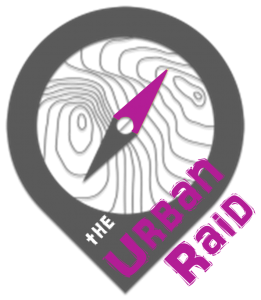 When Raid Adventures first launched as a dedicated series in 2017, we aimed to bring a collection of adventure races that explored the hidden gems of south east Queensland through a unique rogaine format. At the same time, we also wished to support the development and growth of adventure racing in Australia. At that time we recognised that AR had an aging population problem and kicked off a number of initiatives to encourage youth pathways into the sport. With Rogue Adventure’s biggest event to date – the Raid 100 – just around the corner, we offered up a sponsored place in the race to a youth team. I’m excited to announce that this sponsorship has be awarded to the Aussie Battlers Adventure Racing team. The Aussie Battlers are made up of Brad Vallete (24), Emily Rowbotham (23), Anthony Newman (23) and Fergus Maclead (23). The team have already made their mark on the adventure racing scene racing an ARWS qualifier in China and sneaking in a top result at the most recent edition of XPD. We sat down with the Battlers to learn more about the team and pick their brain about their expectations for the Raid 100. Tell us a bit of background about your team – where do you hail from, how do you know each other, what races have you done together, strengths and weaknesses? The Aussie Battlers at the Xtrail Adventure Race in China. 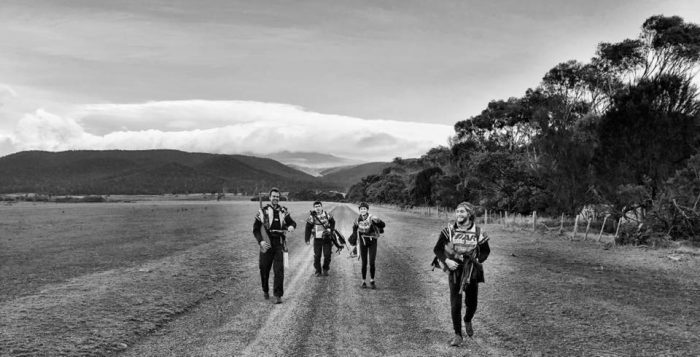 We are four mates who all moved to Canberra for university and got hooked on the endurance sport through rogaining and the annual ANU Inward Bound event. When Xtrail was offering sponsorship for youth teams to race in China, we decided to throw out hat in the ring despite our lack of experience. In the end we managed to get there with all our borrowed gear and hired bikes to get to the finish. 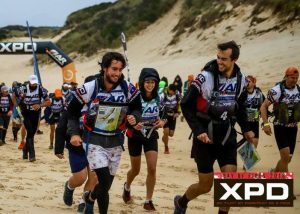 Since then we have also raced X-marathon in 2018 and most recently XPD bay of fires in 2018. Our strengths probably lie in our navigation and trekking given our past rogaining experience. We are still pretty new to paddling so that’s definitely something we are still working on. 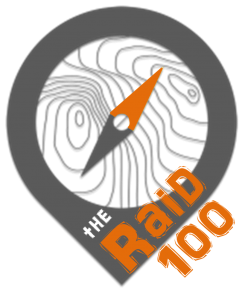 What are your expectations for the Raid 100, both competitively and in terms of the course? Any fears or concerns? Anything you are particularly looking forward to? We’d like to give it a decent crack and push ourselves and come out of it still being mates at the end and having had an awesome time. We haven’t had much experience with QLD terrain so we are really looking forward to what the course setters have prepared for us. Do you think the rogaine format will change how you fundamentally tackle what would otherwise be a typical expedition race? Setting off at the start of XPD Bay of Fires edition. The rogaine format really is a game-changer! 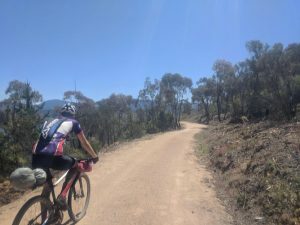 Unlike other races where going faster gets you home sooner, this format guarantees we’re out in the wild for a whole 100 hours, which is pretty daunting. It means teams have to stay very internally motivated to get maximum points in each leg, and we’ll have very little idea of where we’re placed until the end. With the flexibility of route choice there’ll be teams criss-crossing all through the race so it’s going to be crazy and chaotic out there! It’s going to be awesome! 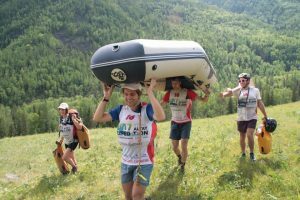 Do you have any commentary on racing as a youth team in expedition racing? What are the advantages versus disadvantages/hurdles? One of the biggest hurdles is the cost. Not just the cost of entry but we found a lot of the time that having the gear is also part of the challenge. Lots of races these days are starting to offer deals for youth teams which is great to see. In particular we’d like to thank the Rogue Adventure team for such a generous offer for sponsorship without which we probably couldn’t compete in the Raid 100. Do you have any commentary on youth opportunities in adventure racing? Any advice other young aspiring adventure racers? Keep your ear to the ground for youth opportunities as they come up and jump at any opportunity that you can. It would be especially good to see some more young women enter into the sport and strive for gender parity! Women – believe that you have it in you, and men, believe that they have it too.